Firework Laws in Fort Worth | What's Illegal? Every year around the Fourth of July and New Year's, we get tons of questions about firework laws in Fort Worth. Given the hazard of fireworks, there are a number of Texas laws that control their sale and use. Although fireworks aren’t illegal in Texas, unless you live in an unincorporated area outside of city limits, it's against the law to fire off fireworks and firecrackers. In many cases, it's illegal to even possess fireworks within city limits. For example, the city of Fort Worth can fine you up to $2,000 if you are caught in possession of fireworks within 5,000 feet of the city limits. Mansfield, Burleson and Crowley also prohibit fireworks within 5,000 of their respective city limits. Arlington prohibits fireworks within 2,000 feet of city limits. Are Sparklers Legal Within City Limits? No. Though these may seem like a safer option - especially since they are marketed to kids - sparklers cause nearly 30 percent of all firework related injuries around the Fourth of July. All fireworks sold at legitimate and established firework retailers must meet the requirements of the CPSC and DOT Consumer Fireworks definitions. Consumer fireworks are also known as 1.4G Fireworks. Display fireworks (to only be used by professional licensed pyrotechnicians) are known as 1.3G Fireworks. 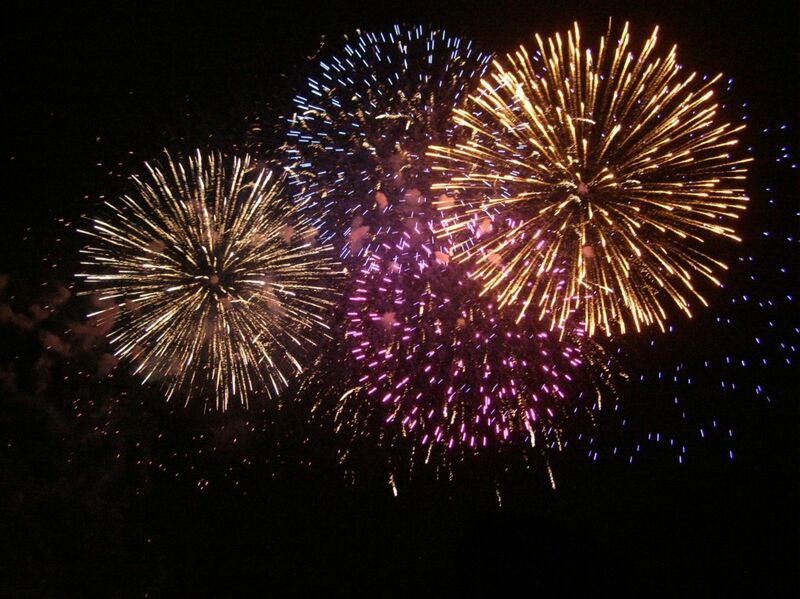 Consumer fireworks have less explosive material in them than display fireworks. Given the status of fireworks under Federal law, it is also worth noting that homemade fireworks and make-your-own firework kits are also illegal. If you are not sure whether a firework is illegal, look for a label of the actual firework which contains both the manufacturer’s name and caution information. Such information is required by law, so fireworks without either of these are most likely illegal.